The famous Ashura sculpture at Kofukuji Temple in Japan has captivated worshippers for 1200 years. Is this Buddhist sculpture “happy” or “sad”? Like the Mona Lisa, the expression of the face the Ashura deva sculpture at Kofukuji Temple in Japan has eluded visitors for centuries. 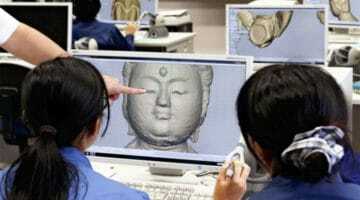 Now, researchers have used artificial intelligence to shed light on the statue’s expression. Ashura is one of the Buddha’s eight protectors. Kofukuji’s famous masterpiece sculpture of Ashura is 1200 years old and designated as a Japanese national treasure. 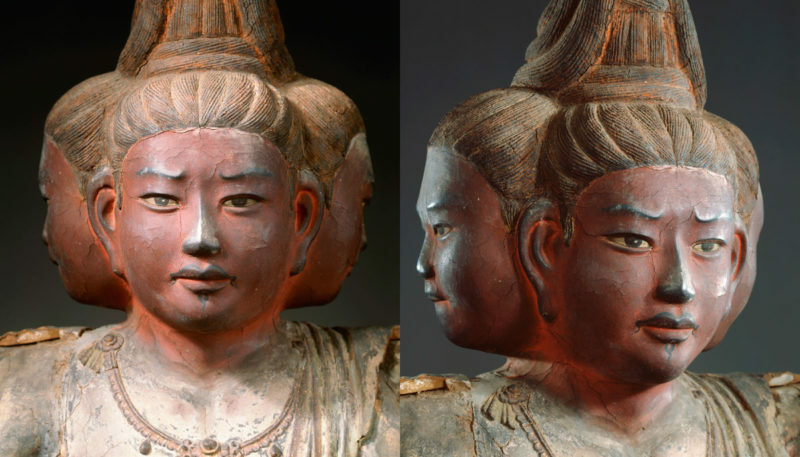 The statue was likely sculpted to appear indifferent, as was the style in Japanese Buddhist sculpture. As a result, the sculpture’s expression is elusive and enigmatic, and many visitors see an expression that reflects their own emotional state. 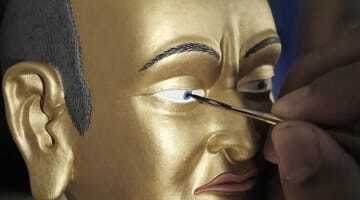 According to a news release from Microsoft, researchers believed they could learn more about the sculptors and their models by using Microsoft’s facial analysis AI. “We wanted to look at how the statues came to be shaped by their sculptors before they were enshrined in religious surroundings as objects of worship,” said researcher Syun’ichi Sekine, in a news release from Microsoft. 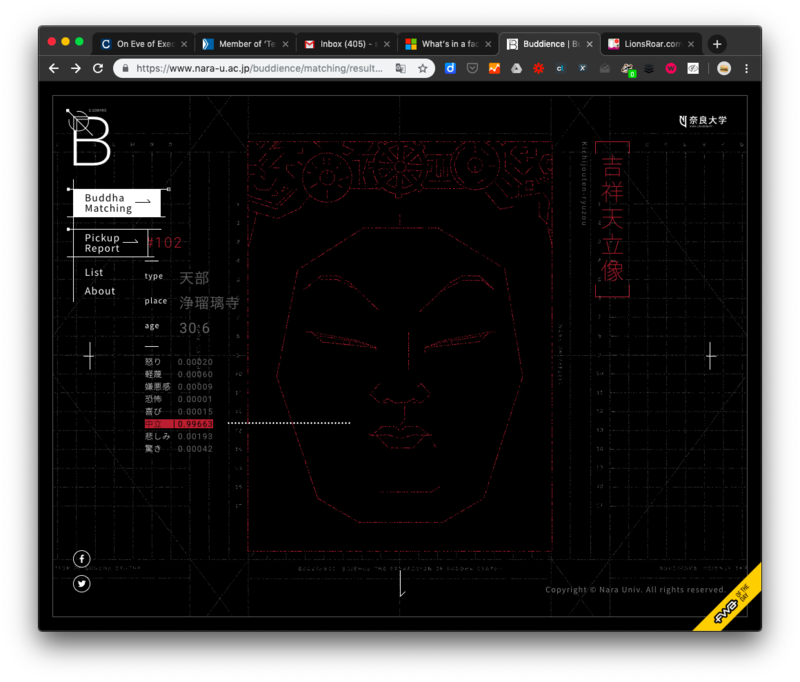 The researchers also created a website (in Japanese) where you can compare your own facial expression against the Buddhist sculptures in their database. The researchers found that the statue appears happier viewed from the left, and sadder viewed from the right. They also learned that the statue appears to have the face of a 23-year-old. The researchers also created a website, in Japanese, where visitors can upload their own photos to get matched with a Buddhist statue with a similar expression.